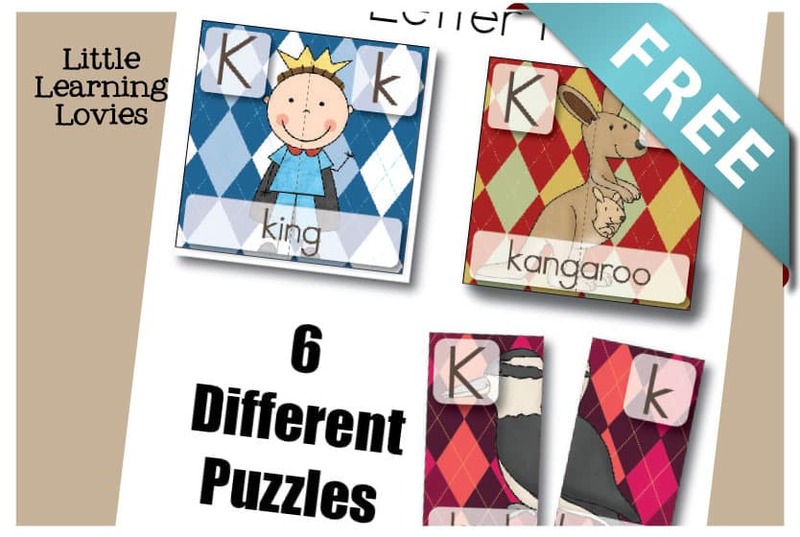 I love these cute Kangaroos and I’m sure your kids will to! Cut the babies off the bottom of the page and match them up to their mommas! Download Here (K3) I hope you enjoy it! Let’s practice some letter K handwriting, shall we? Download Here (K2) I hope you enjoy it!